NWO has awarded three talented female scientists a WISE grant. 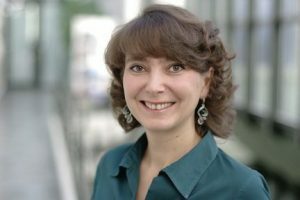 Dr. Larissa Juschkin has received an appointment at the Advanced Research Centre for Nanolithography ARCNL, Dr. Kristina Ganzinger at the Netherlands Institute for the Physics of Functional Complex Matter AMOLF, and Dr. Aurora Simionescu at the Netherlands Institute for Space Research SRON. With the WISE program, NWO wants to encourage the recruitment and promotion of top women researchers at its institutes. Juschkin is currently an assistant professor at RWTH Aachen University and group leader at the Forschungszentrum Jülich, Germany. At ARCNL she will carry out research that will contribute to new lithographic techniques that will be used for the production of computer chips. 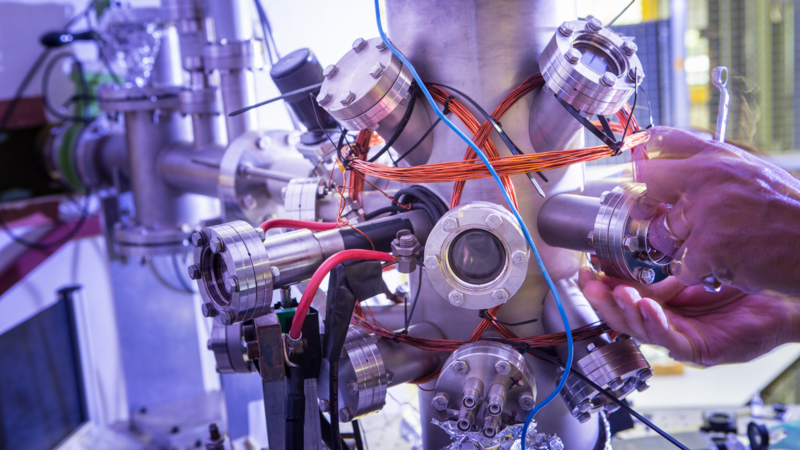 She will focus on the production of extreme ultraviolet light, the introduction of holographic masks, and measurements that are extremely sensitive for types of atoms. NWO tries to offer all talented researchers the opportunity to excel. To improve the gender balance among its research personnel, NWO decided in 2015 to establish a tenure-track program for female researchers at NWO institutes, Women In Science Excel (WISE). This programme seeks to recruit and facilitate the promotion of female talent, by offering them the possibility to develop an own research group or to continue such a research group at one of the NWO institutes.